Especially when it comes to intellectual property, a startup's appetite for risk can lead to costly errors when it comes to use, protection, and enforcement. Entrepreneurs are talented at doing many things, and they like to move fast. But sometimes when starting a new business, their eagerness and substantial appetite for risk can lead to costly errors when it comes to using, protecting, and enforcing a trademark. 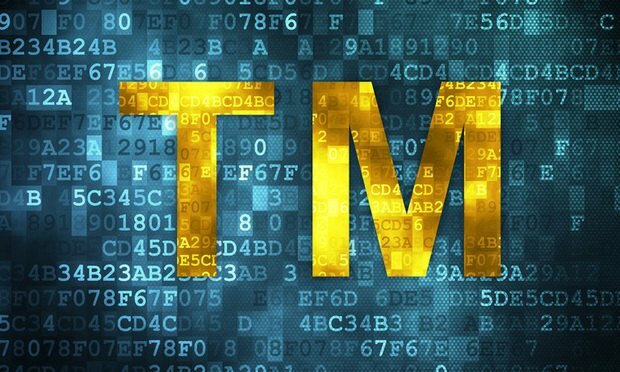 Below are five common trademark-related mistakes made by entrepreneurs and tips for how they could have avoided them. Strong brand names and taglines gain value as they avail themselves to consumers, customers, and the general public. But even the cleverest names and slogans—at inception—don’t have much value because, well, nobody knows about them yet.